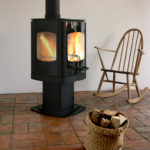 Island fires are a Cape Town based company with a long term relationship with one of the finest manufacturers of closed combustion fireplaces (or woodburning stoves) in the world – A J Wells & Sons Ltd t/a Charnwood (www.charnwood.com). Our relationship with the Charnwood family here in South Africa now spans over 10 years and we are proud to hold claim to being the sole South African importers of Charnwood closed combustion stoves. Closed combustion stoves are the efficient and clean burning alternative to a traditional open fireplace. Charnwood are the oldest manufacturer in the UK of this type of solid fuel fireplace. 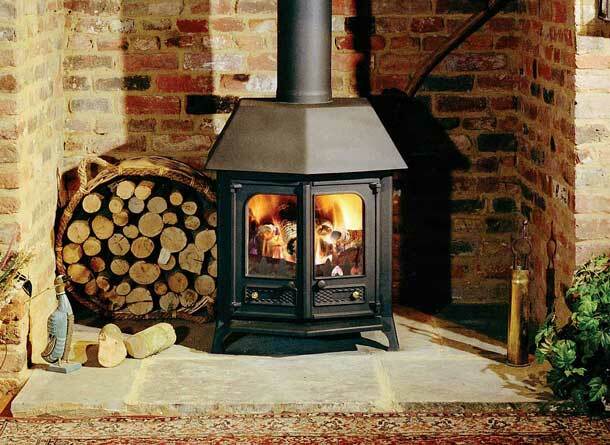 We can supply and install your fireplace of choice using technicians with over 10 years experience in stove installation. 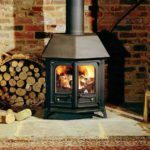 We have complimented our range of the finest stoves on the planet with a selection of accessories and expert advice to fill every need you may have when purchasing a closed combustion fireplace or stove.